"The perfect house in the perfect location"
Comfortable, well equipped self-catering holiday cottages in beautiful surroundings in Devon. These are a few of the ingredients that will make your experience of East Devon's Blackdown Hills (AONB) relaxing and enjoyable. Large groups have chosen Westcott Farm for their holidays year after year. 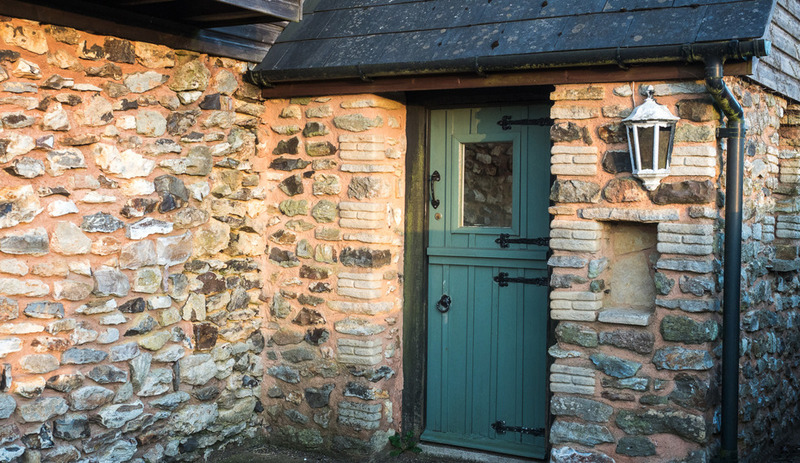 We invite you to discover why Westcott Farm and East Devon are often considered to be hidden gems! A lovely restful holiday with home comforts, all fifteen have enjoyed this break. 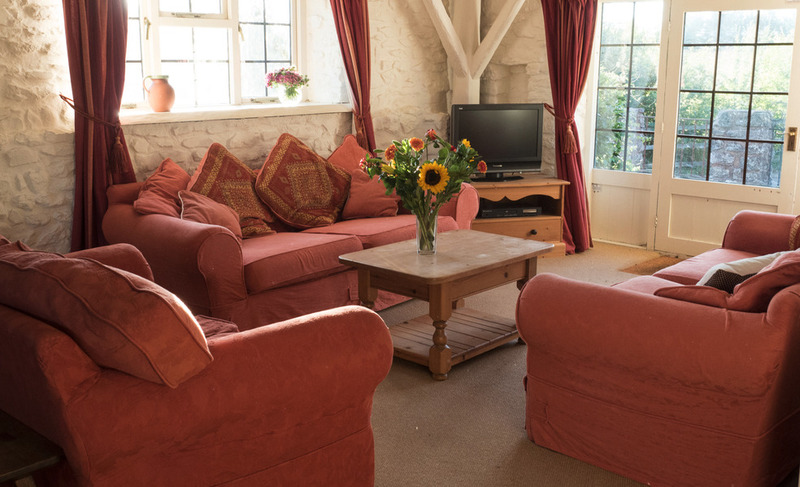 We have two cottages which have been developed to provide quality self catering accommodation. 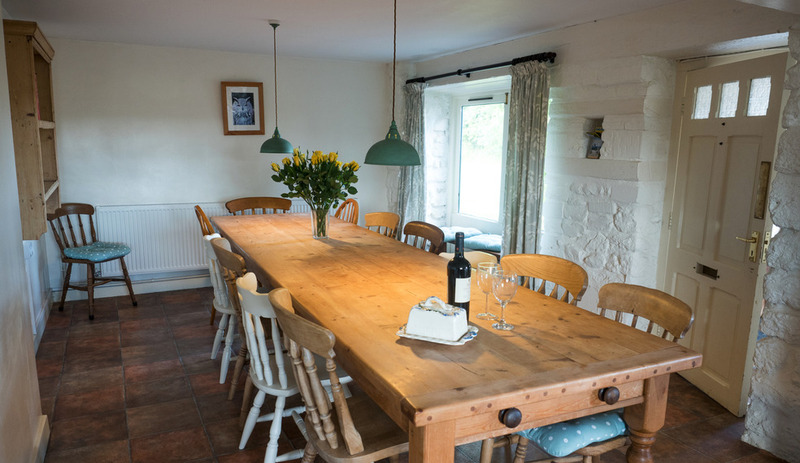 The kitchens are well equipped and all the cottages have been refurbished in recent years. 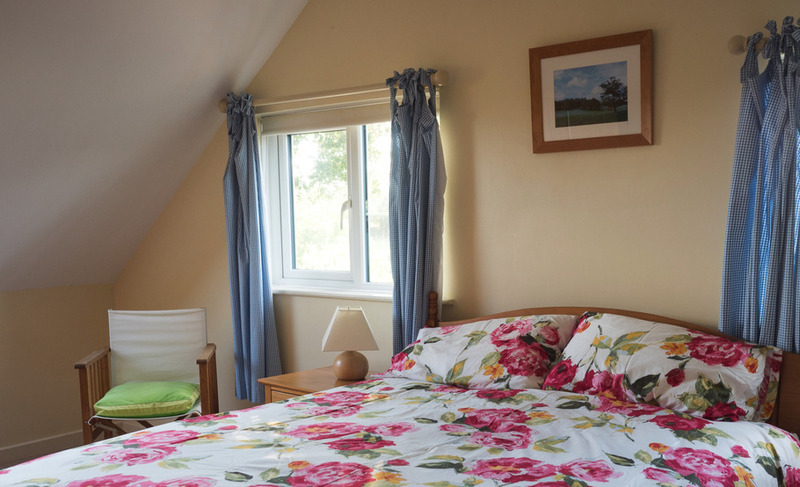 Higher Westcott Cottage sleeps 11 + 2 and Dairy Cottage sleeps 8. There is plenty to do at Westcott Farm. The games room has table tennis, table football and pool facilities. For the more energetic we also have a playing field! There are also many local walks to explore and the nearby campsite (1 mile) has an indoor pool which our guests are welcome to use for a small £1 charge. The Blackdown Hills Area of Outstanding Natural Beauty is a stunning base for your holiday. However, there are also great days out in the local area too. Beer, Branscombe and Sidmouth are excellent coastal locations and part of the Jurrasic Coastline World Heritage Site. The Cathedral City of Exeter is a short drive and is an ever popular shopping destination for guests. Alternatively, for the more adventurous, Exmoor and Dartmoor are within easy reach. Other great local attractions can be seen in our Local Area page.